Join us here at Mark Ballas Pleasanton for a night of West Coast Swing dancing and other shenanigans! 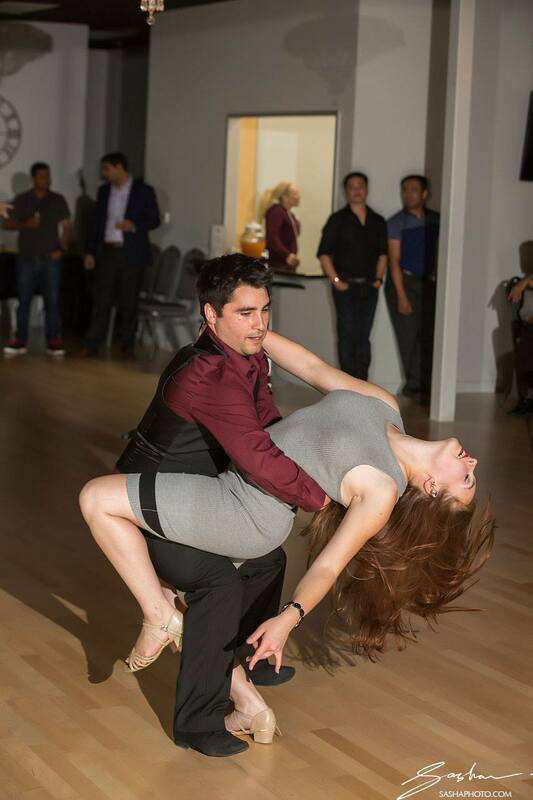 Try out our FREE West Coast Swing Class on Wednesday January 9th! Be sure to check out our other wonderful dance class selections during the week of our Free Open House! Try out all of our studios classes for one week only! Beg/Int WCS: 6:45 PM. Social dancing: 7:30 – 10:30 PM.